we are a duo of young women from Luxembourg, designing fashion as a hobby and hopefully we can build our own brand in the future. 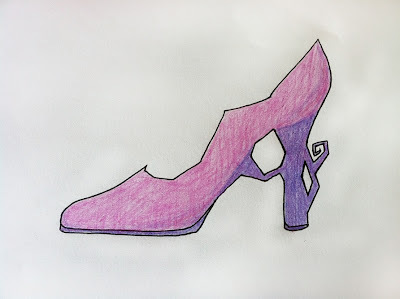 This blog is about shoes of every art, tops, bottoms and dresses. Everything related to fashion!